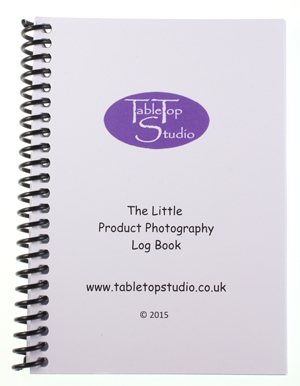 The Little Product Photography Log Book New! 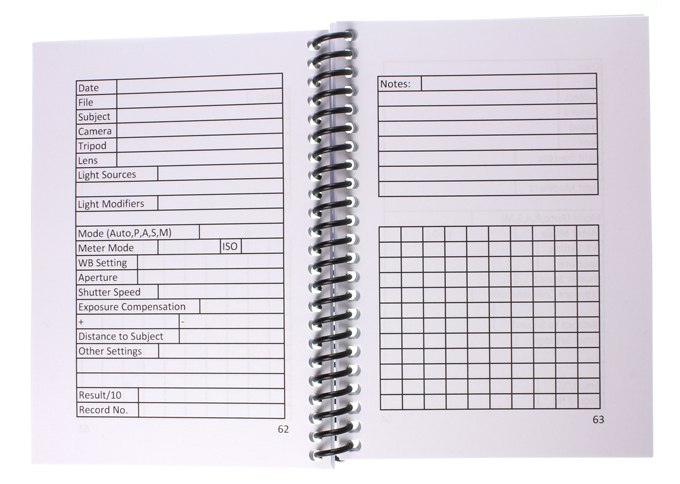 This handy Little Product Photography Log Book has been designed specifically for recording your digital product photography work. This log book will help you to improve your photography by allowing you to record the set up, equipment, lighting conditions, camera settings and so on that you used to create a particular image. You can also record details about the results you achieved. This information comes together to form a journal of your work, reminding you of what worked and what didn't. It is invaluable in allowing you to recreate the same effect at a later date. 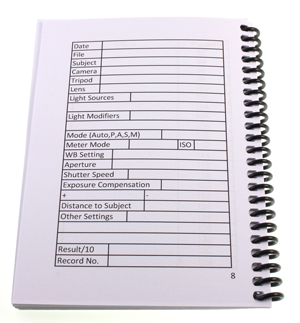 The settings and conditions listed have a significant effect on the quality of the image produced, so this Log Book is also useful as a pre-flight check list to ensure that you have considered every aspect that will have an impact on your image. As such, it is a great learning aid too. It also contains some handy hints on how to use The Little Product Photography Log Book and some helpful Product Photography Tips. Keep this clever little book to hand and you'll never go far wrong!